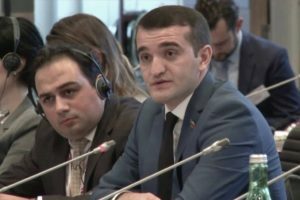 Azerbaijani hostages Dilgam Asgarov and Shahbaz Guliyev have been subjected to torture by the Armenian side for last 4 years. 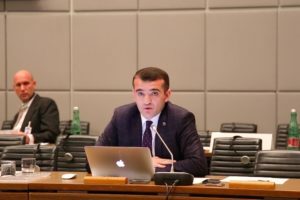 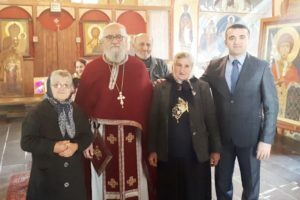 Dilgam Asgarov, Shahbaz Guliyev and Hasan Hasanov, who visited the occupied Kalbajar region on July 11, 2014, were captured and exposed to constant torture by Armenian soldiers. 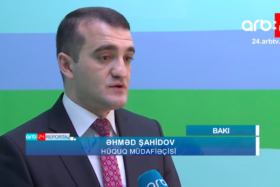 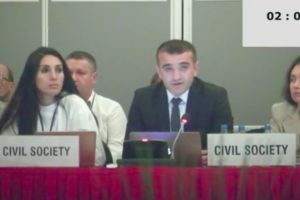 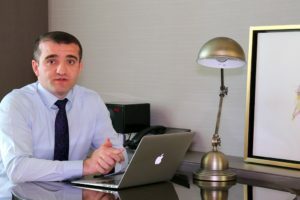 As a result, Hasan Hasanov died and two other Azerbaijanis – Dilgam Asgarov and Shahbaz Guliyev have been in Armenian captivity for the last four years.